You are the only person who can determine which combination is right for you. Yes, you have the power to reshape your life. Form it exactly as you wish. This book will ask several questions to get you thinking about a bigger picture. 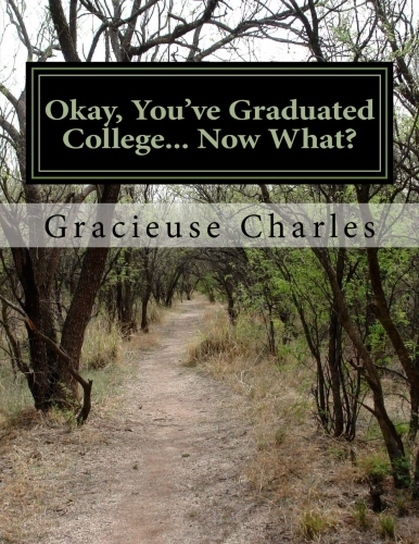 Okay, You've Graduated College... Now What? The Unspoken College Graduate Predicament Students Face. There are inescapable realities about what it’s like to be a college graduate who’s looking to transition into the “real world”. Most graduates face similar frustrations: a lack of clarity on what they want. Not enough “jobs” and a lack of follow through, inadequate growth, periods of self-doubt about next steps, inconsistent cash flow and not enough good ideas. You see, most graduates have big hopes and dreams, ready to start new things. Sadly, real decisions don’t always seem to be made, or once they are made, they are rarely fully implemented. Which means that growth (and income) are stagnated. That being said, the reality of being a college grad is no laughing matter. Most college graduates can’t grow consistently without the right plan, the right environment, the right growth mindset, or the right accountability. What’s a college graduate to do?